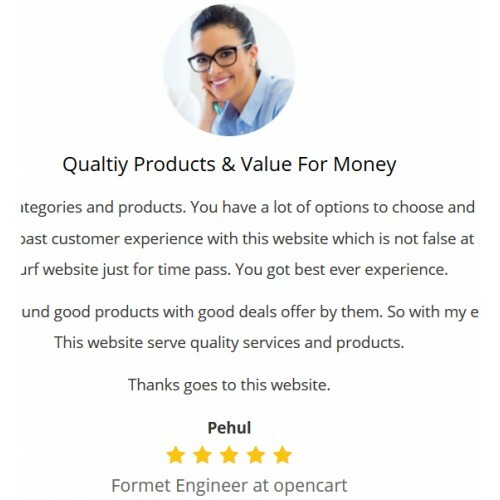 Testimonials are the customers experience with your website services given to them. 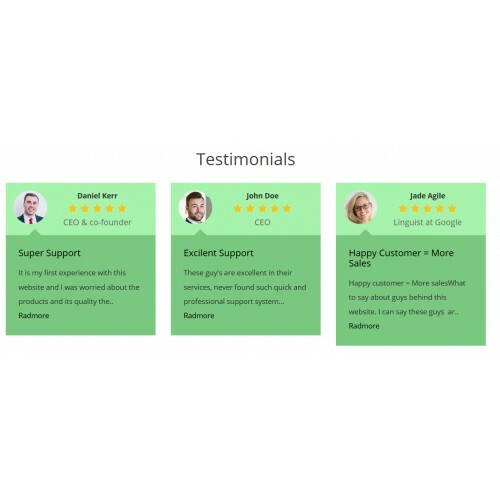 But someone who dealing with your services first time, always has fear of bad services or waste of their time, to prevent this type of negative points, testimonials are handy and proof to visitors of existing customer experience. 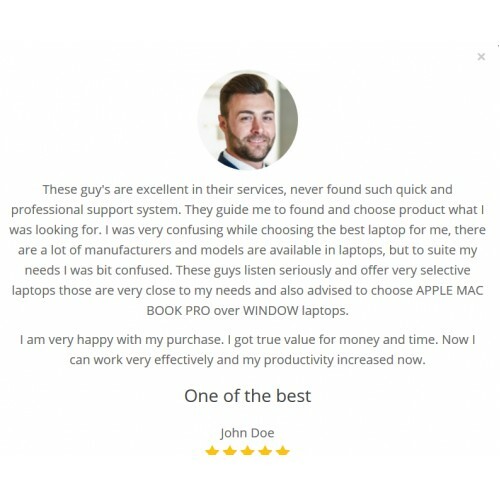 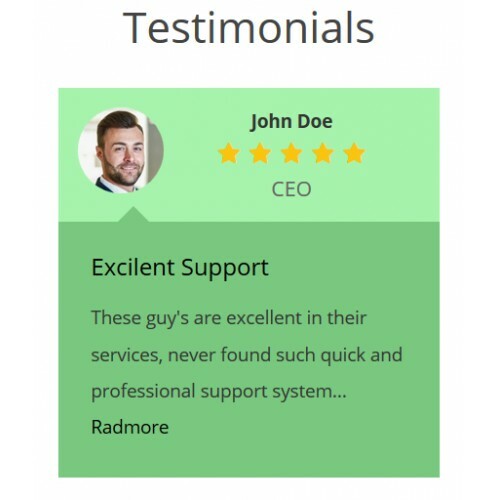 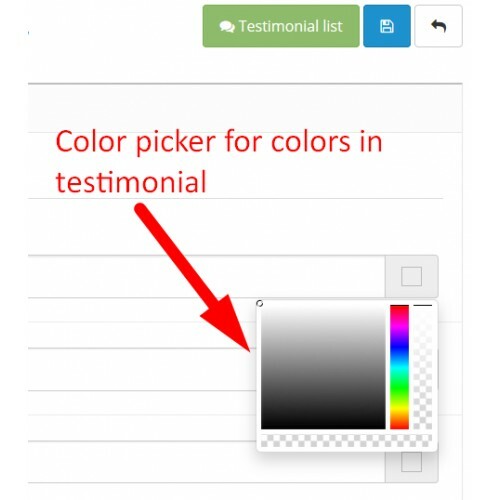 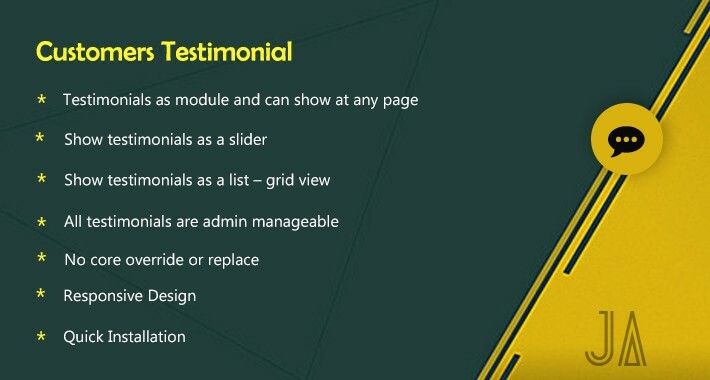 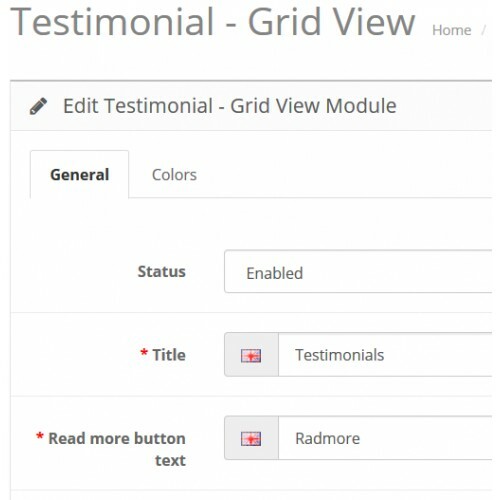 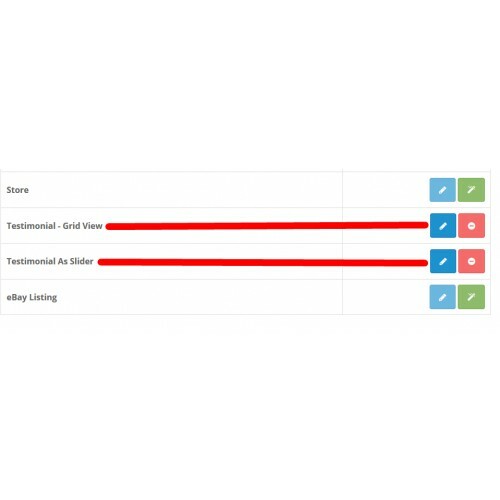 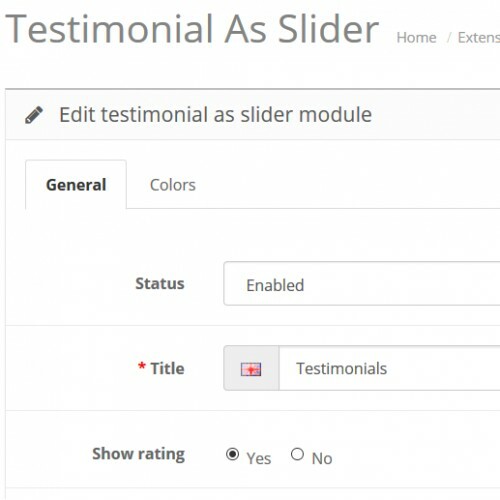 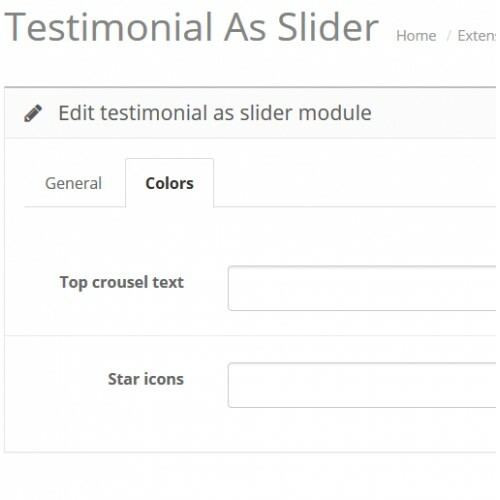 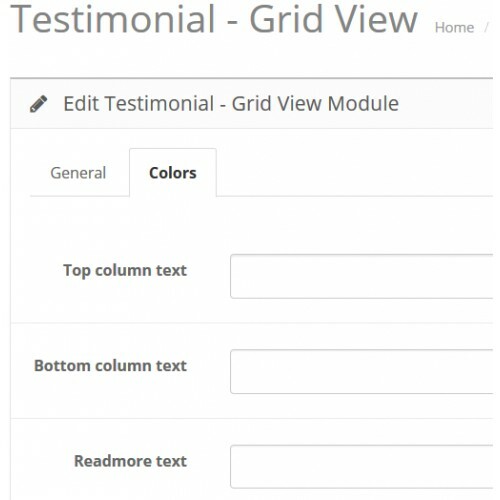 Using our extension testimonials are easy to display in your website at any default positions at any page of your website.